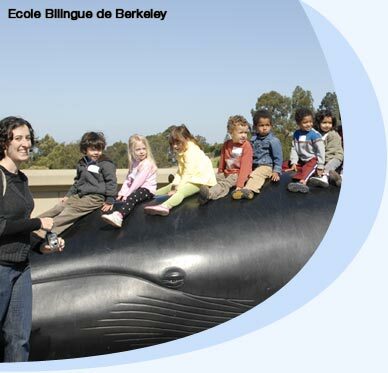 Children’s Day School (CDS) is a co-educational preschool through eighth grade serving over 465 students in the Mission Dolores neighborhood of San Francisco. Spanning two campuses, and home to a diverse community of students, faculty and families, CDS is a vibrant learning community. Our teachers practice constructivist teaching; born of “learning by doing,” it is how we achieve excellent academics. We believe by encouraging children to fully engage in complex topics, and in myriad ways, we are giving them tools to become lifelong learners and passionate citizens of the world. To learn more about CDS, visit our website at www.cds-sf.org.